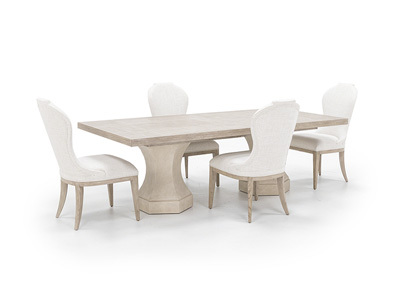 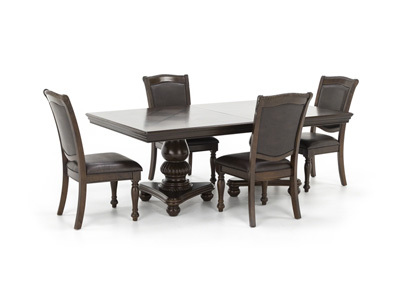 Nothing says family dinner quite like a beautiful and inviting dining room table, and four comfortable chairs to match. 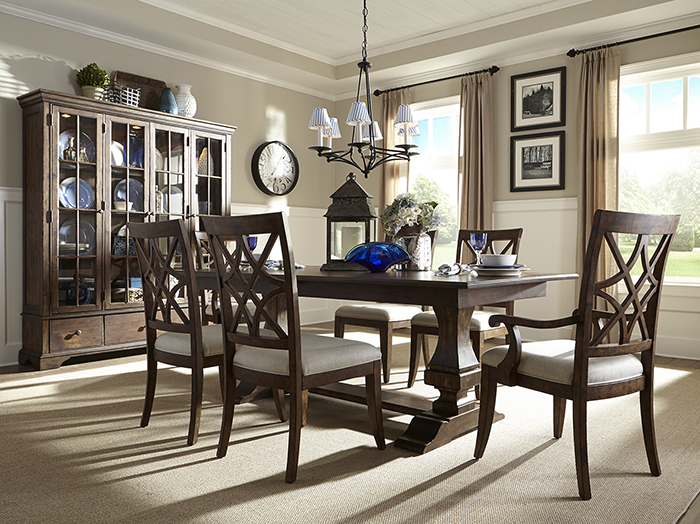 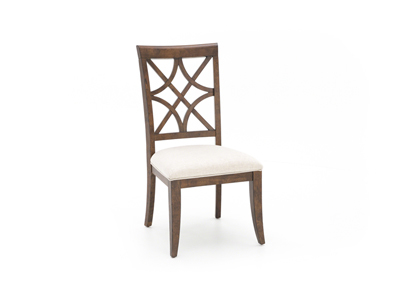 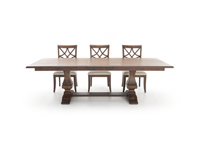 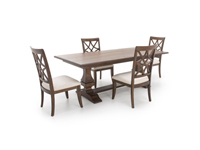 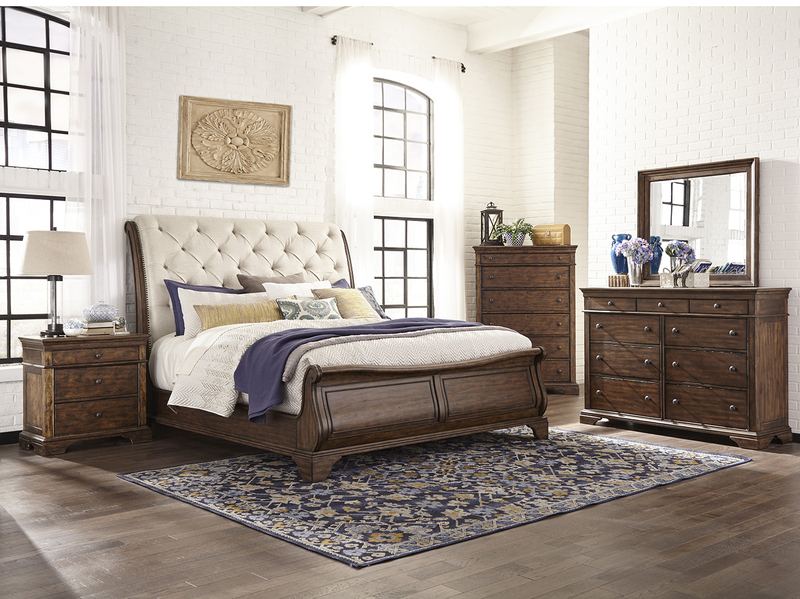 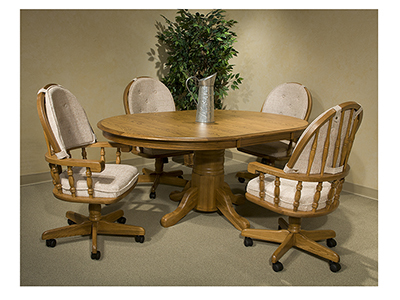 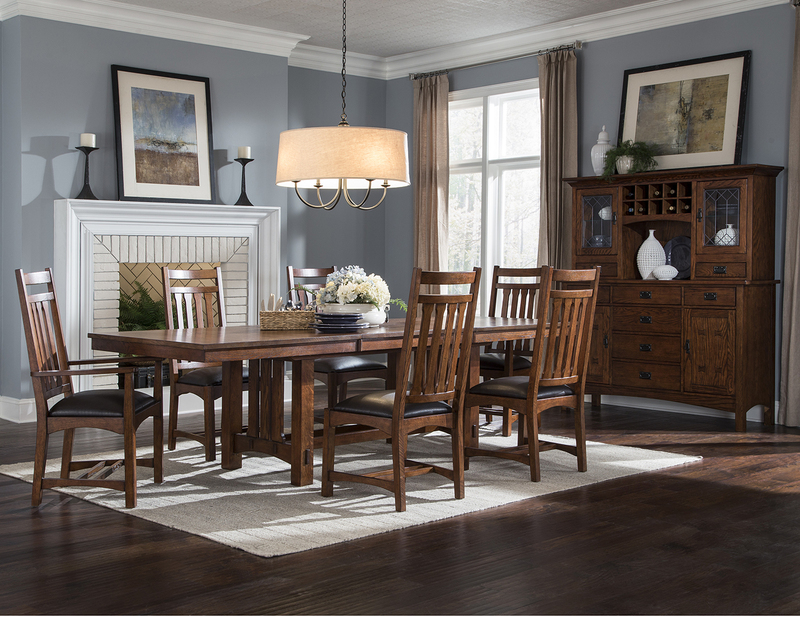 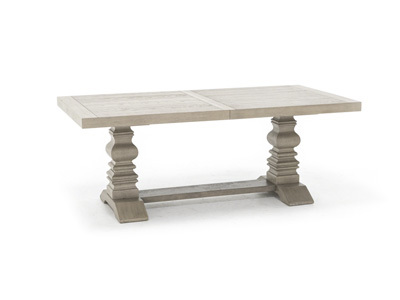 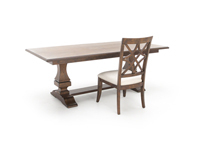 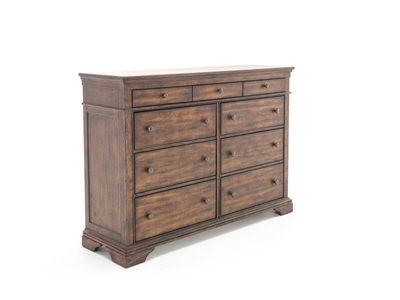 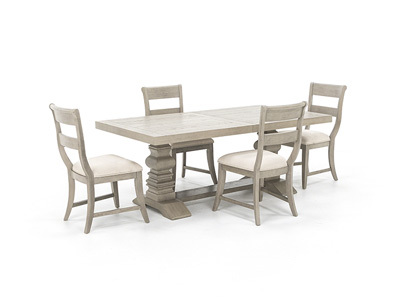 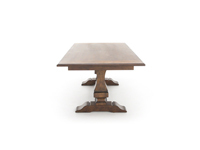 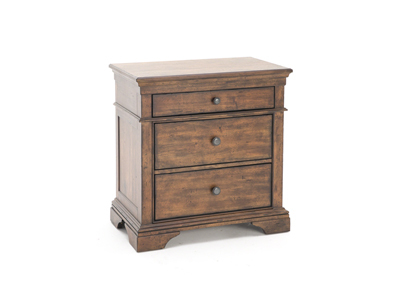 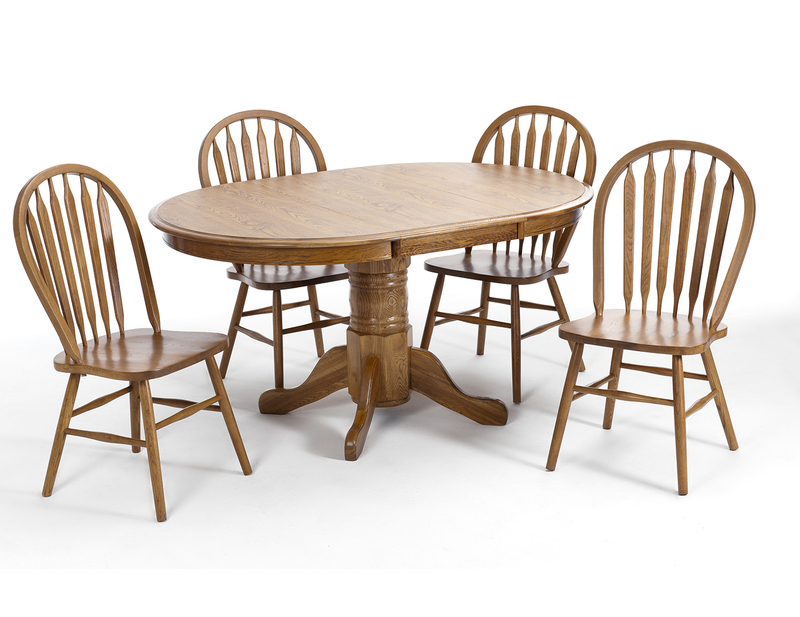 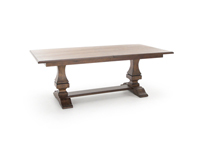 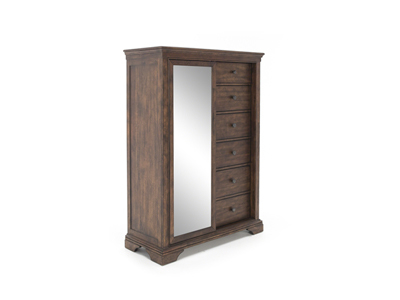 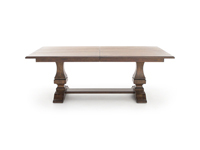 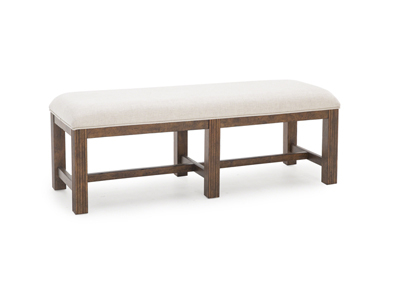 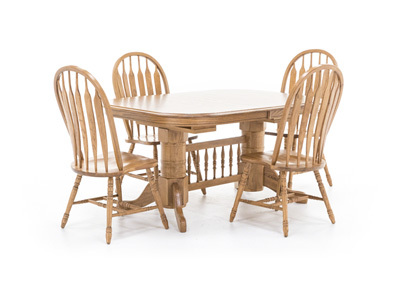 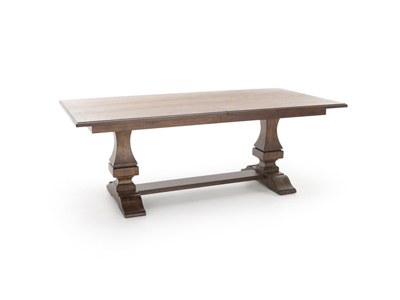 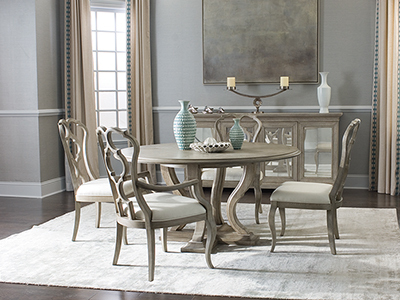 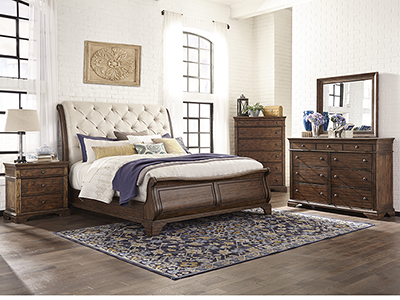 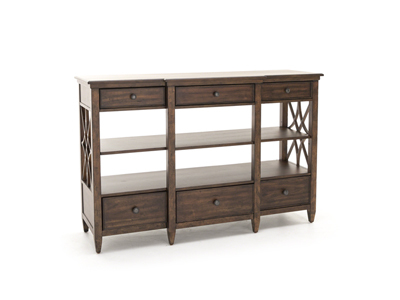 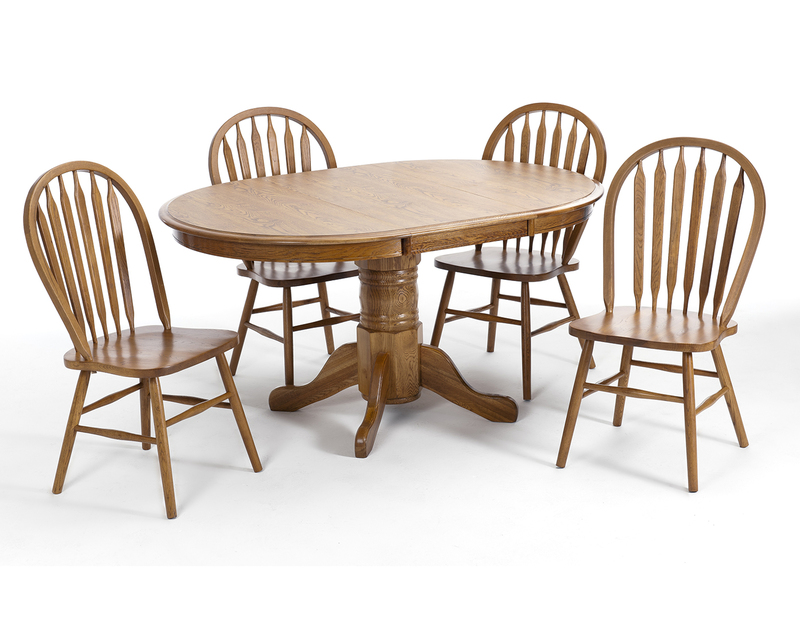 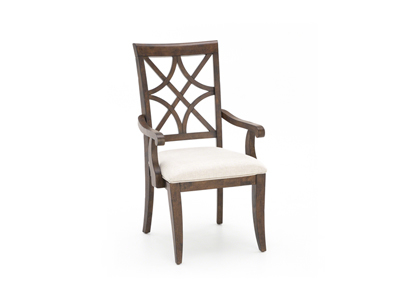 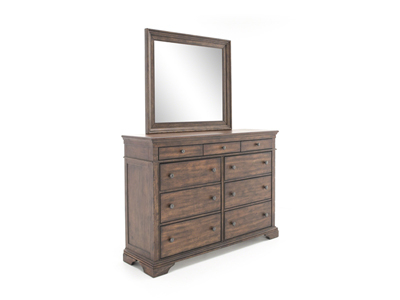 The Trisha Yearwood dining collection takes vintage casual and adds some modern style. 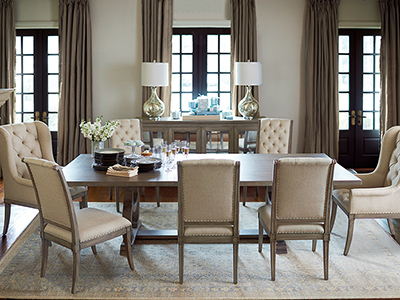 The finishing technique on this table and chairs blends a medium brown base with highlights underneath to invite a relaxed lifestyle. 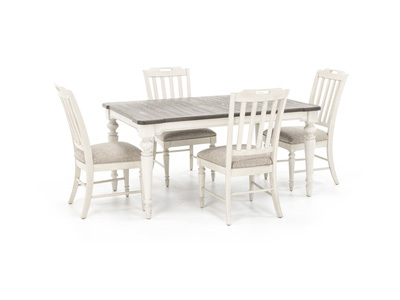 Slight distressing adds to the rustic look.